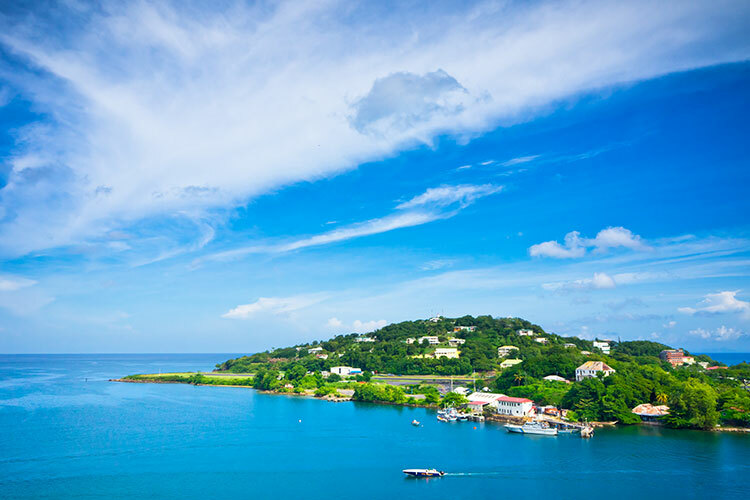 The Caribbean is one of the world’s most sought-after destinations for any kind of holiday, and a cruise is without a doubt the best way to experience everything that the Caribbean has to offer. No other holiday can let you see more of the islands, and their rich and varied cultures, than choosing a cruise ship which will whisk you from port to port. So of course, a luxury cruise takes this to the next level. Imagine relaxing on the private veranda of your suite accommodation, with a butler serving you canapes, with the magnificent views of the blue-green waters as you gently sail towards your next great adventure. Yet there is no clear ‘best’ luxury cruise line for a trip to the Caribbean. Each luxury cruise line is different, and it depends on your personal tastes and requirements as to which would be best for you. 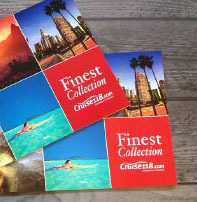 Our expert concierge can help but read on to find out more about luxury cruise lines in the Caribbean for yourself. Which luxury cruise lines sail around the Caribbean? In terms of which luxury cruise lines offer Caribbean itineraries, the short answer is all of them. It’s such a popular destination for cruise travellers looking for that premium holiday that every cruise line has some form of the Caribbean season available – leaving you free to choose your itinerary based on the length and the ship you want to experience. So whether you want the premium luxury of Celebrity Cruises, Azamara Cruises or Oceania Cruises, or the ultra-luxury of Seabourn, Silversea, Crystal or Regent Seven Seas, you’ll have plenty of options available. The newer, smaller ships of Scenic and Viking Ocean Cruises also offer a fantastic way to explore the region. One of the notable differences between a standard and a luxury Caribbean cruise is the length of the itinerary. More family-oriented, mass-market cruise lines tend to offer shorter breaks of four to five nights, but with a luxury cruise line, the shortest holiday you can choose is a full week, with many lasting two to three weeks to give you more time to enjoy the opulence of the islands. Of course there are also world cruises that include Caribbean ports of call, for those looking for the ultimate experience. During your visit to the Caribbean there are a number of luxurious activities and experiences you won’t want to miss. The most obvious are the beaches that the region is famous for. You won’t want to miss the chance to soak up the sun on a pristine white beach with palm trees offering natural shade during the hottest times of the day. It’s true that some beaches are busier with tourists, but luxury cruise lines are able to take you to the more secluded destinations where you can enjoy beaches that feel like private resorts. And if you’re feeling more energetic, and you don’t want to spend the day on a sun lounger, there are plenty of water sports opportunities that let you get close to the tropical fish and coral under the surface, whether you prefer snorkelling or scuba diving, and no matter how experienced you are. Some of the more populated islands of the Caribbean offer incredible shopping opportunities. Again, it depends on the destination – some are more tailored at mass market tourists, but there are exclusive boutiques in some ports of call that offer the chance to sample the finest fashions and accessories. And when you’ve shopped to your heart’s content, why not sample the gourmet dining offered in the many luxury restaurants? 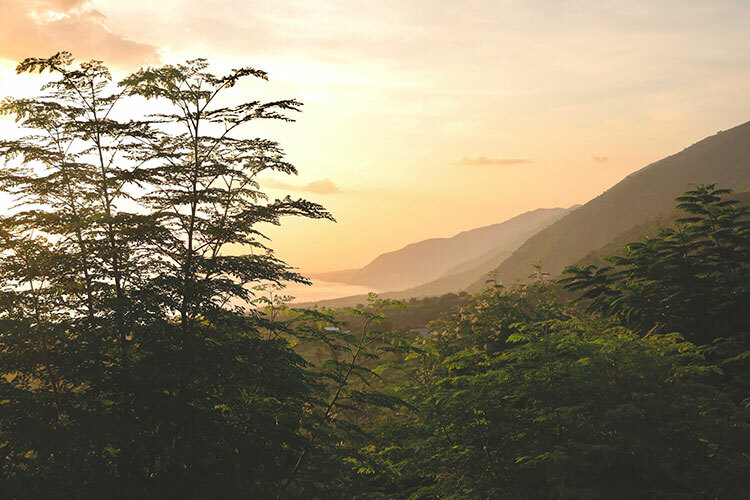 Explore the breath-taking scenery of the Caribbean islands on a 4×4 safari to get the best views of the mountains and jungles. Or, hike inland to find more secluded treasures including exhilarating waterfalls that pour into beautiful lagoons, perfect for a lazy swim. And if you have an interest in history, the region is renowned for its colonisation and the stories of Blackbeard, should you wish to delve into the museums and landmarks that tell rich stories of the Caribbean past. Every cruise line offers a different experience, and our customers here are SixStarCruises.co.uk prove that some cruise lines are slightly more popular than others – although each line is worth considering depending on what you’re looking for from your holiday. If you want some of the finest services at sea, combined with beautiful accommodations where you can rest and recuperate after a day of adventure amongst the islands, Seabourn may be perfect for you. There are a number of seven- and 14-night itineraries available on Seabourn Odyssey, taking in a number of the more popular destinations including Barbados, St Kitts and St Maarten. If one of the most important features of your luxury cruise is the chance to dine in style, then Oceania Cruises may be more suited to you. This cruise line is renowned for offering the finest dining at sea in a number of outstanding venues. 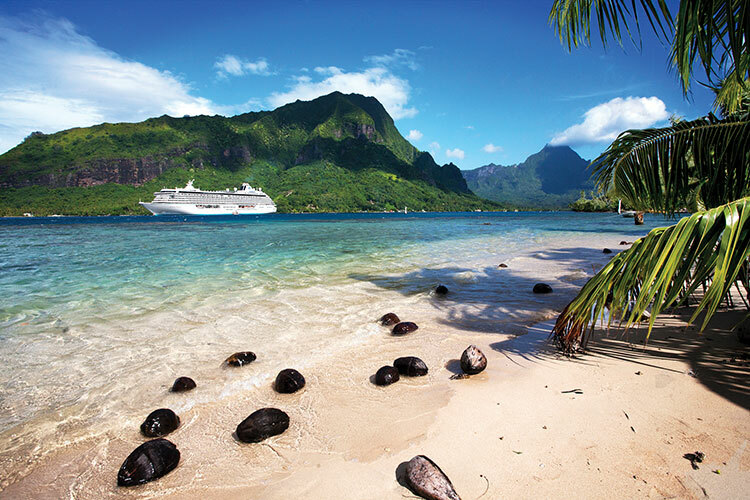 Sailings are available on Insignia and Riviera, with a variety of itineraries available. Opt for a seven- or 14-night Caribbean cruise, or choose a longer 25-night round-trip from Miami that incorporates visits to Brazil too. Or you may decide to choose the decadent luxury of a Crystal Cruises sailing, with a huge selection of itineraries to choose from. There are a number of sailings on Crystal Symphony and Crystal Serenity, the two larger ships in the fleet, while the newer addition to the fleet, Crystal Esprit, is a luxury yacht that offers just 62 guests the chance to explore in utter comfort. Whether you choose to sail with one of these cruise lines, or you find that another is more suited to you, you’re sure to love your luxury Caribbean cruise experience. With such a wide selection available, take a look at our latest itineraries sailing to the Caribbean by clicking the button below. If you would like to make a booking, or have any questions, feel free to call our Cruise Concierge team on 0808 202 6105 for expert advice and award-winning customer service. Where is your favourite Caribbean destination? Which cruise line would you like to explore this region aboard? Let us know in the comments below!